1. 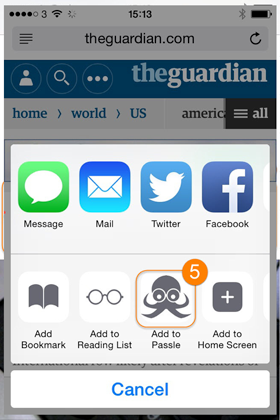 The Passle button comes with the Passle App, but you can re-arrange it to make it more accessible on your device. To do so, tap the Share button in Safari and then tap More. 2. 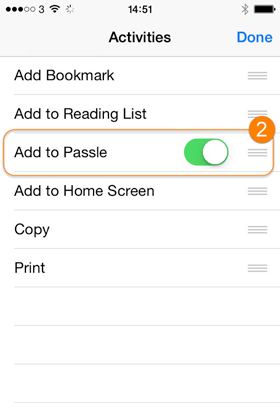 Tap the Passle toggle to add Passle as a sharing extension. Note: Tapping Cancel closes the share options panel. 3. 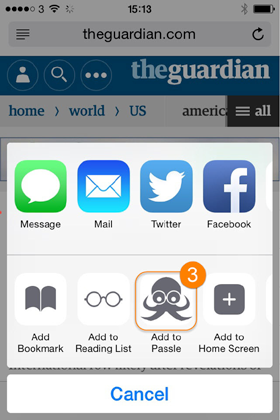 Passle appears in the list of apps your device can share to. 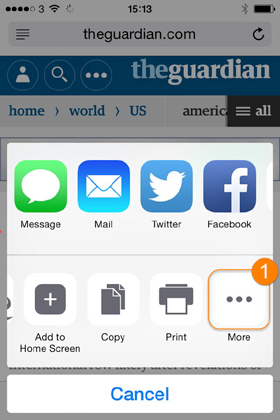 If you use Passle frequently, make it the first item in the list: tap and drag Passle to the first position. 4. 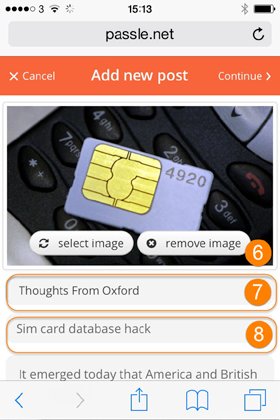 To use the Passle button, simply select some text you would like to comment on and tap the Passle button from your share options (see step 5). 5. Tap the Passle button. 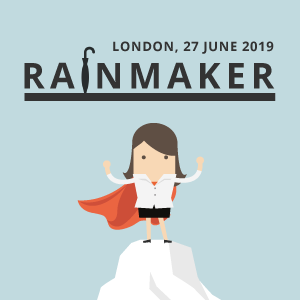 This will open up the Passle Bookmarklet. 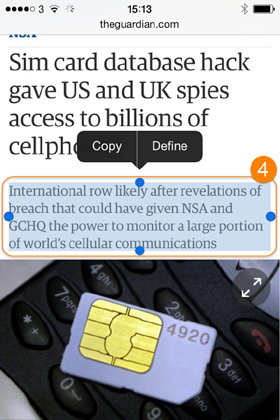 In the Passle Bookmarklet you can write your Passle post. 6. Select which image you would like to use. 7. Select which Passle you want to post into (you may only have one). 9. Select Continue to complete your post.